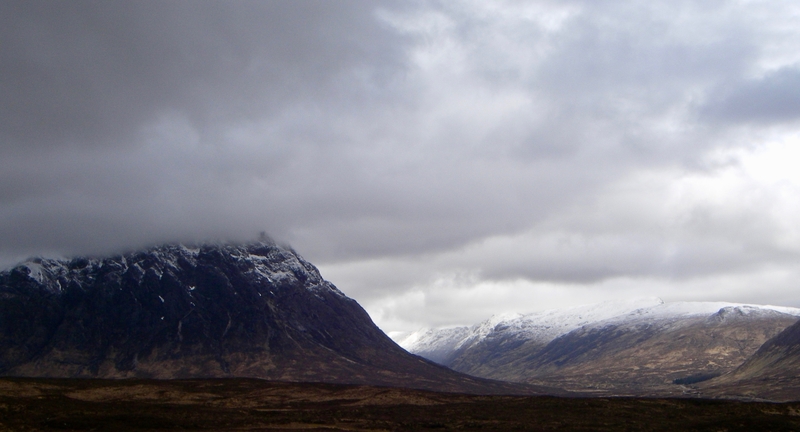 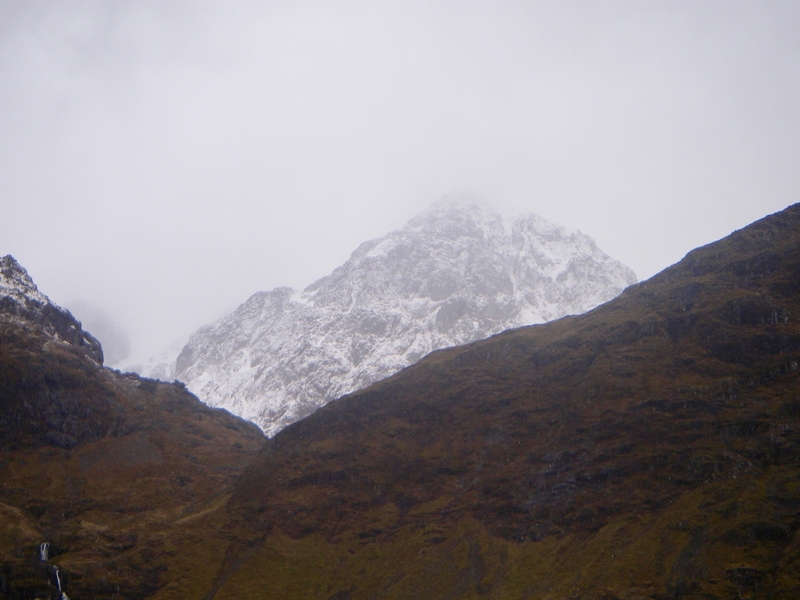 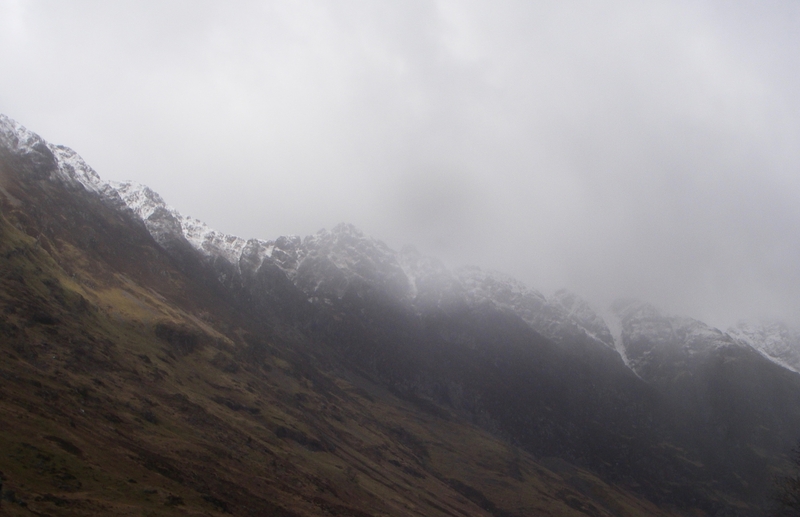 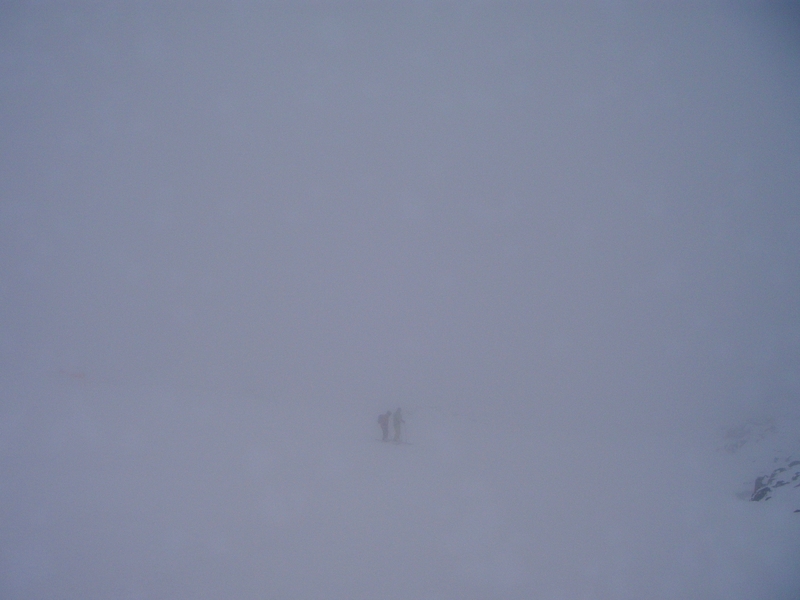 SAIS Glencoe Blog » Snow showers and fresh Easterly winds. 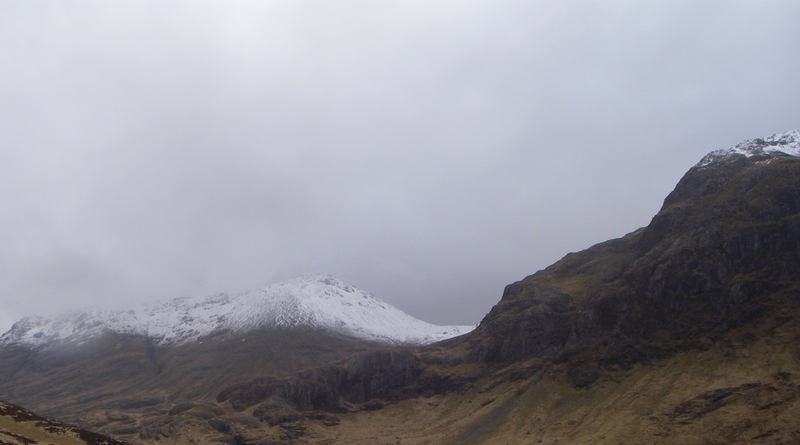 Isolated snow showers fell mainly above 600 metres with moderate to fresh Easterly winds. 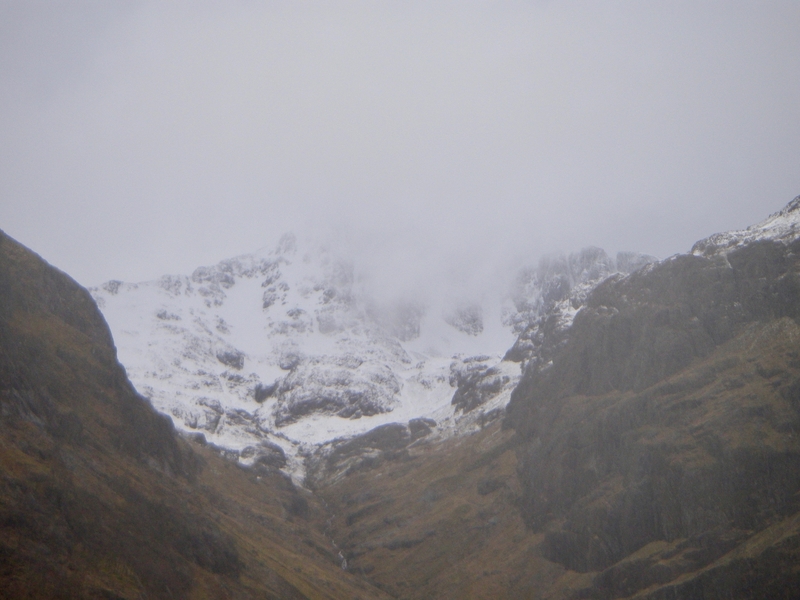 The freezing level was initially around 700 metres which slowly rose during the day. 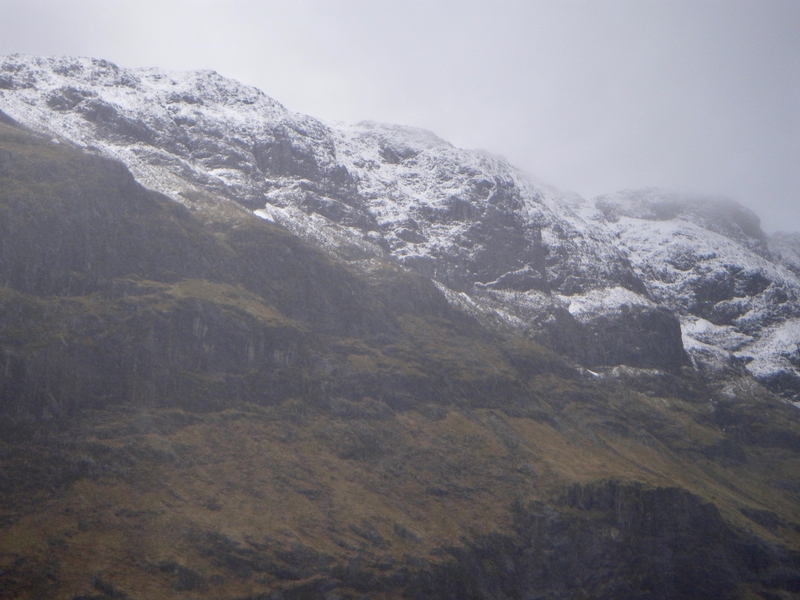 The hills look quite white with the new snow cover but new snow accumulations are fairly thin.